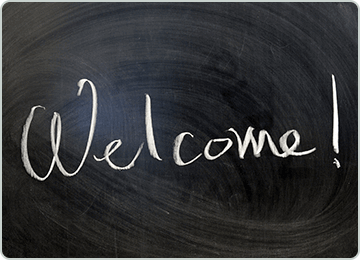 Thank you for visiting Burloak Centre Dentistry, where you are always our first priority. 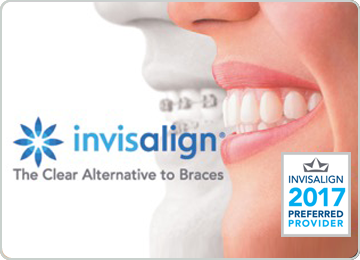 We are proud to provide comprehensive cosmetic, restorative, and preventive dentistry for patients of all ages. Our comfortable, welcoming office is located in Oakville, serving residents throughout the area, including the communities of Burlington, Milton, Hamilton, Waterdown, and beyond. At Burloak Centre Dentistry, you can count on gentle, customized treatment in a relaxed atmosphere. Our office is meticulously maintained, and we follow the strictest safety protocols. Yet it does not seem like a sterile institution. Our facility and our patient care philosophy help you and your family feel right at home, surrounded by friends, in the capable hands of a good dentist. KidZone! A special area with video games, toys, and an arts and crafts center. It keeps our young guests entertained where parents know they are safe and occupied. Televisions, so you can watch your favourite shows and stay up to date with breaking news. Netflix & DVD players - Relax and watch a movie to pass the time during an extended procedure, or while waiting for a family member’s appointment to conclude. We understand that you, like most people in the Oakville, ON area, have a life and it is quite busy. We offer evening appointments, as late as 8:00 p.m. three days a week. If you are not available on a weekday, don't worry. You can visit us on a Saturday. We are happy to work with you to schedule your family's dental care at times that are convenient for you. Simply call our office at 905.581.4436 or use the online scheduling form to request an appointment date and time. 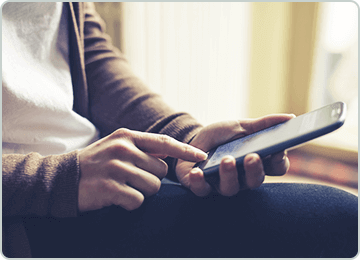 We further simplify your life by direct-billing your insurance carrier for covered services. You won’t find a dentist anywhere else who is more eager to earn your loyalty. Everyone wants a beautiful smile, but no one wants to suffer for it. We strive to eliminate discomfort, stress, inconvenience, and anything else that might keep you from wanting to visit Burloak Centre Dentistry. After all, as your local dentist in Oakville, ON, we are here to make smiles happen for our friends and neighbours. That is exactly what we do - with a light touch, a caring chair side manner, and exceptionally gentle techniques. We also offer nitrous oxide (laughing gas) to help nervous adult and pediatric patients overcome anxiety and restlessness for low-stress treatment. We like to have fun and we maintain a lighthearted atmosphere in the office, but don't be fooled into thinking that we do not take our work seriously. Our team is comprised of skilled, highly-rated dentists and a support team of dedicated, consummate professionals working together for your oral health. Did you know that most of the dental care your family is likely to need is available right here, under one roof? Two general dentists, Dr. Shefali Tuli and Dr. Dr. Roya Khoshsar, provide preventive care, restorative treatments, and cosmetic services for patients of all ages. Gum health is paramount to keeping your teeth for life. Dr. Katy Chahine, our periodontist, provides accurate diagnosis and effective treatment of gum disease. With a denturist on staff, your denture impressions and design are handled in-house. Christine Lau will make sure you get personalized attention for great fitting dentures that look natural. Our staff orthodontist, Dr. Mariam Haroun, sees that young mouths develop straight teeth and balanced bites, and helps adult patients look their best. 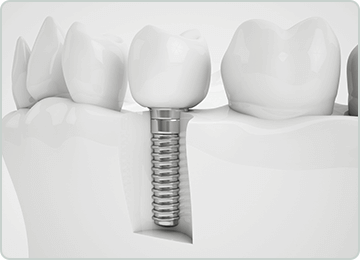 We place dental implants right here at our office, as well as providing the restorations. Our focus is on prevention, helping you avoid the discomfort, embarrassment, inconvenience, and expense of extensive dental work. Twice-a-year hygiene appointments (more frequently if the dentist recommends due to oral or medical conditions) get your mouth cleaner than you can with brush and floss. These visits also give the dentist a chance to catch potential problems when they may be treated most effectively, efficiently, and economically. With VELscope oral cancer screening, soft tissue abnormalities are detected promptly, for the best prognosis. We used low-radiation digital x-rays and 3-D imaging technology for accurate evaluation of soft and hard tissues. Kids and adults get cavities. Topical fluoride treatment and dental sealants dramatically reduce risk of tooth decay. We Canadians love sports! Custom-fit mouthguards protect teeth and soft tissues and may lessen risk of concussion from contact or high-impact activities. Despite great home care and regular checkups, dental problems can happen. You will receive necessary treatment from fillings to crowns, bridges, root canal therapy, extractions, and more from the team you know and trust, in familiar surroundings. Good dentistry is about looking great, too. Your smile may need a little help from teeth whitening to sparkle brightly, a bit of cosmetic bonding to mask imperfections, or porcelain veneers for stunning symmetry. We handle that, too. You are invited to stop by our office on Wyecroft Road in Oakville, ON to meet our team and take a tour of the facility. We will show you some of the many ways we help patients feel at ease and confident in the outcome of their treatment. Yet dentist reviews on the internet tell the story of how real patients feel about their experiences in our care. Testimonials on our website and on popular consumer review sites reflect the level of courtesy and professionalism you can expect at Burloak Centre Dentistry. We would be honored if you would give us the opportunity to exceed your expectations. 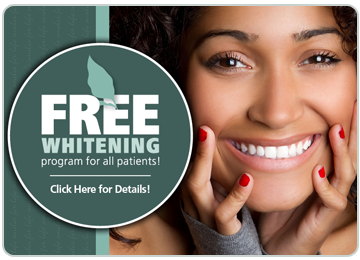 New patients of all ages are welcome, and adult new patients receive free teeth whitening. We love treating kids and whole families, and consultations for free for major procedure. Call us at 905.581.4436 to learn more about how we can give you a reason to smile. What makes a dentist in Oakville, ON affordable?